Justin is a long-time friend and the newest member of The Seat Shop team. Justin has a bachelor of science degree in business from Amberton University and over a decade of sales experience. 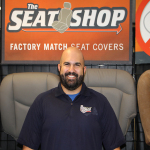 Having previously owned a family business, Justin brings a wealth of knowledge to The Seat Shop team. His strong work ethic, follow through and attention to detail are only a few of the many strengths the team has quickly come to expect and rely on from Justin. 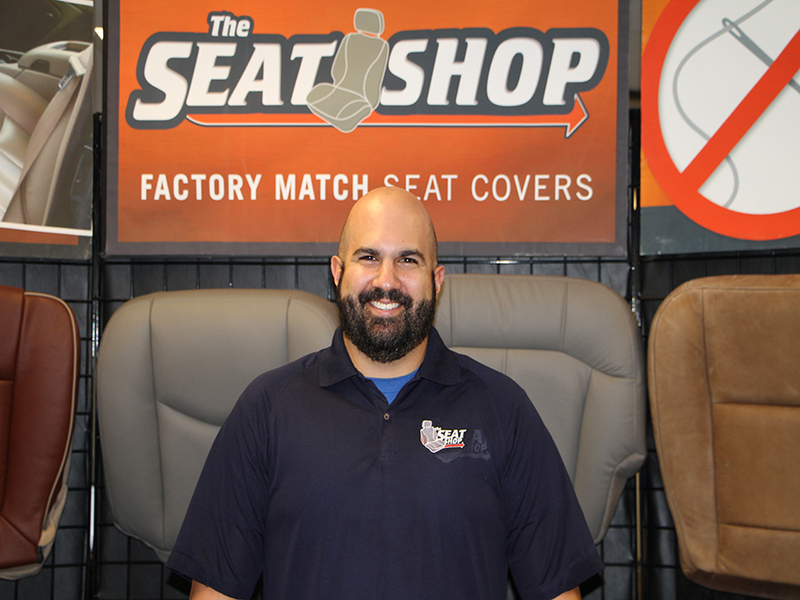 Justin manages The Seat Shop’s wholesale division, working directly with our upholstery shops partners across the country and over seas. With his ever growing product knowledge and high degree of business principles and ethics, Justin has quickly become a very valuable addition to our team. Justin is a Texan and a native of Dallas. He is an Eagle Scout and an avid outdoorsman. In his free time, he likes fishing, hunting, camping, boating and four-wheeling. He also enjoys country music is even known to do a little two-stepping on the weekends.